AzBaja.com, Home of the VW Baja Bug -:- Baja Forums -:- VW Volkswagen Bug, Baja, Bus, Sandrail and Thing -:- VW Volkswagen & Baja Bug General Discussion -:- wheel offset question? 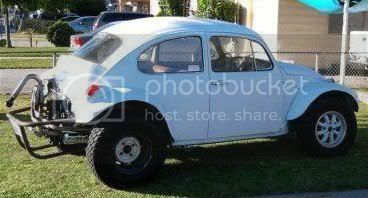 Baja Forums -:- VW Volkswagen Bug, Baja, Bus, Sandrail and Thing -:- VW Volkswagen & Baja Bug General Discussion -:- wheel offset question? Post subject: wheel offset question?